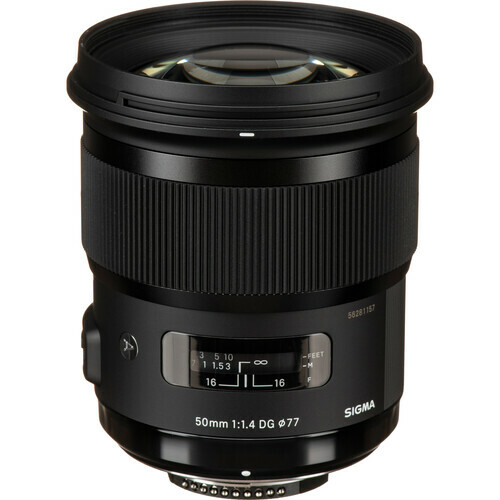 Get Sigma DG HSM Art including the Sigma 135mm f/1.8 DG HSM Art B&H Photo. 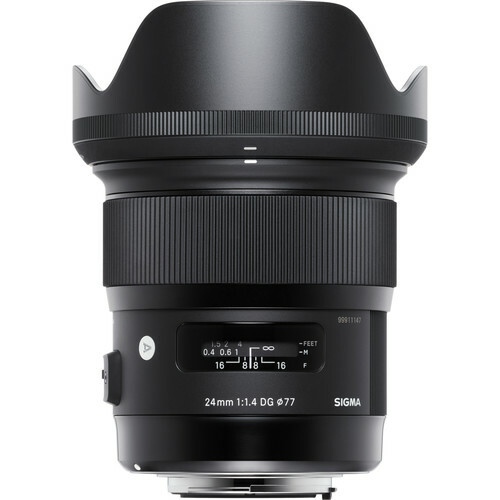 I discussed the Sigma 135mm f/1.8 DG HSM Art back in February as well as the intriguing Sigma 14mm f/1.8 DG HSM Art and the bread-and-butter Sigma 24-70mm f/2.8 DG HSM Art. 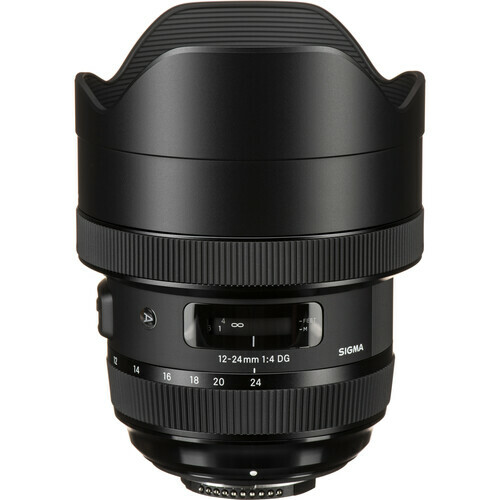 Sigma is on a roll with its high performance Sigma DG HSM Art line for full frame cameras. 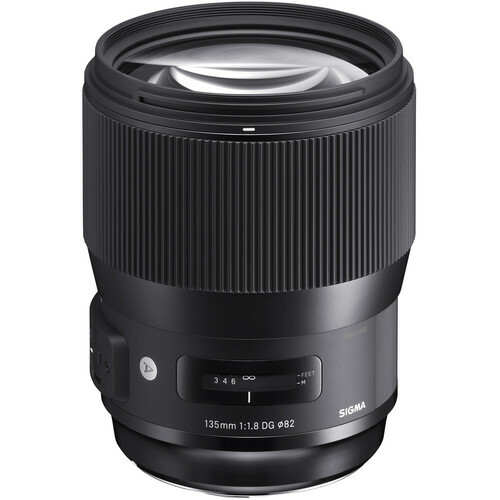 Indeed, it appears that the Sigma 135mm f/1.8 DG HSM Art may set a new reference standard for 135mm lenses. I am *very* impressed. 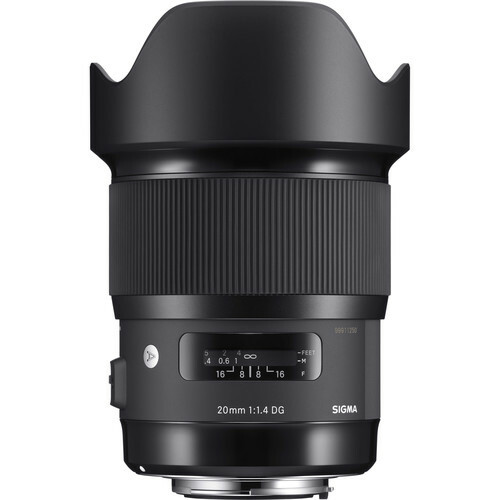 Not often do I find myself lusting over a new lens, but the about $1399 Sigma 135/1.8 qualifies. 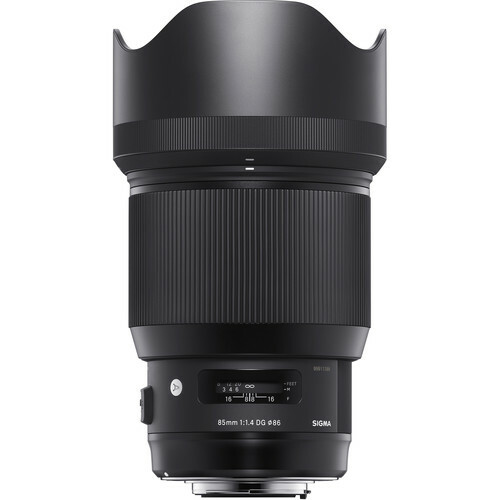 Praise where praise is due: unrivalled performance with high build quality, focusing to 1:5 for closeups, the industry’s best included lens case, spot-on autofocus with the Nikon D810, and a price that if anything is below what it could demand in the market. About all I can gripe about is the 82mm filter size but since I rarely use filters, it matters little. 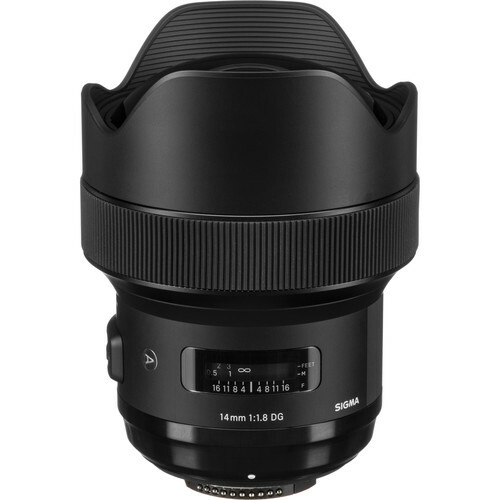 Aperture series includes images up to full resolution of the Nikon D810. 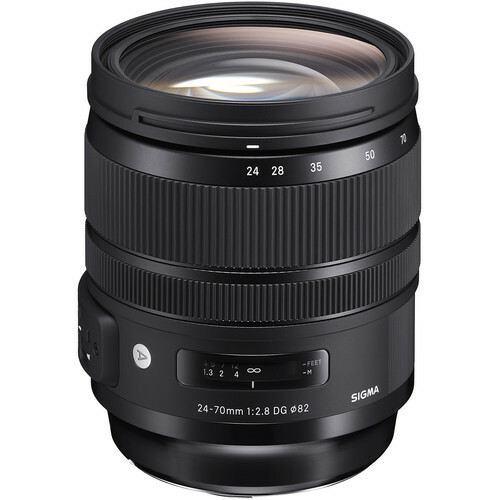 Sony mirrorless users can shoot the Sigma 135mm f/1.8 DG HSM Art for Canon using the MC-11 adapter. Regrettably my test sample is Nikon mount and I cannot test that.